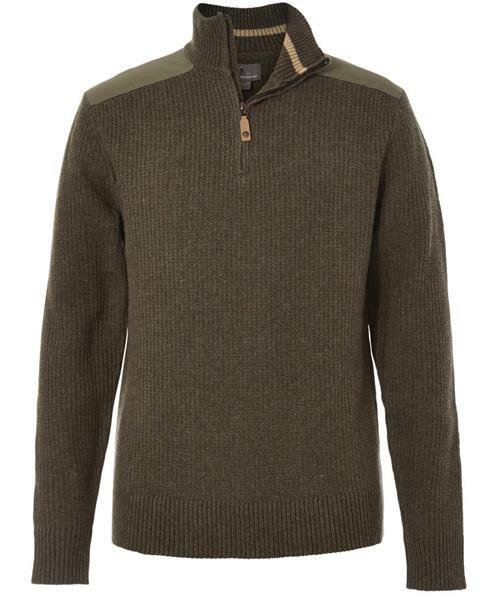 The Fishermans 1/4 Zip Sweater is inspired by both classic, thick yarn fisherman sweaters and the durable nylon shoulder patches of classic military sweaters. The rib cuffs and hem make for a cleaner, longer-lasting fit. The eco-friendly, non-mulesed wool stays warm even when wet. Combined with nylon, this makes for the most durable of sweaters. Machine washable and quick dry makes for easy care.